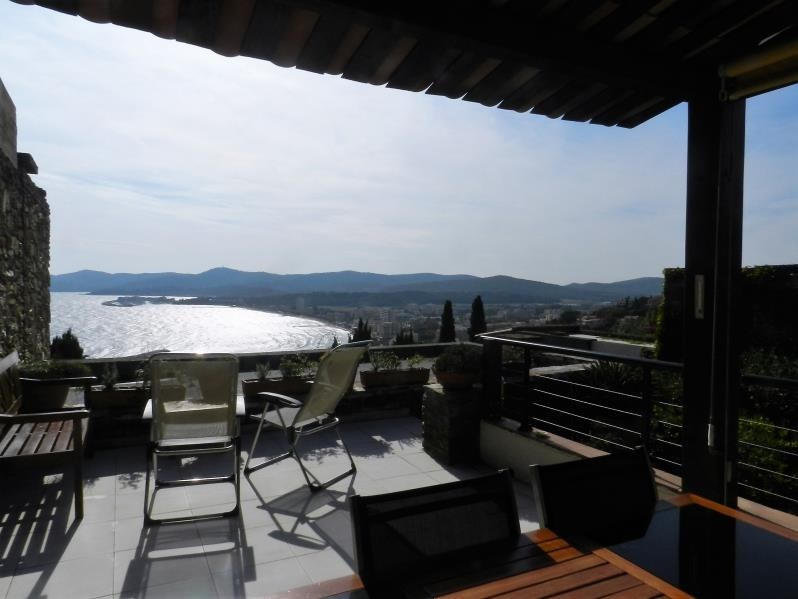 Villa for sale with exceptional sea views. 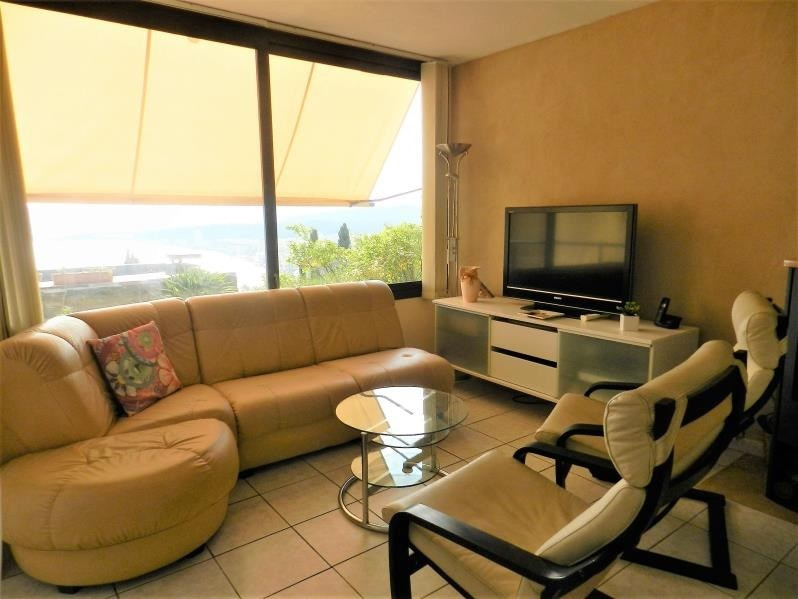 This property of 92m² has a sunny living room with a terrace facing the sea. 4 bedrooms, 2 bathrooms one with bath and shower and a guest toilet. A very pretty patio with summer kitchen and BBQ. There is also a terraced garden and an courtyard with 2 parking spaces. 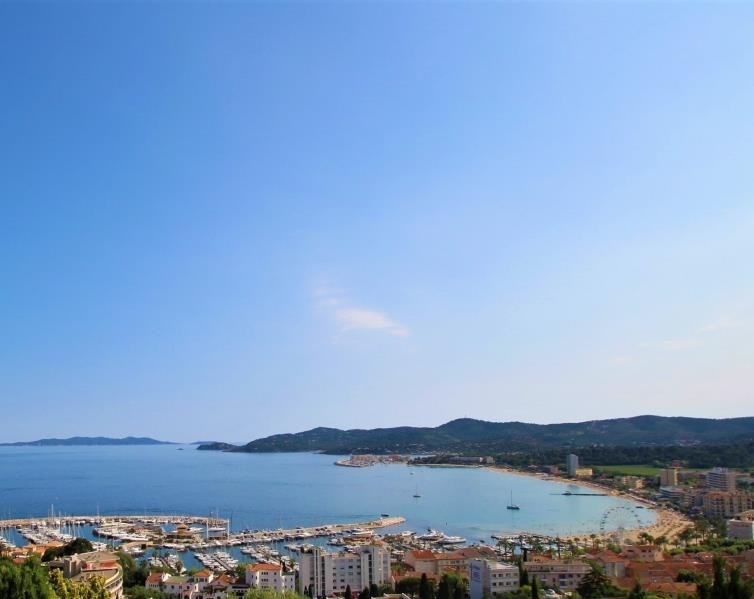 This property has been renovated to high quality specifations. 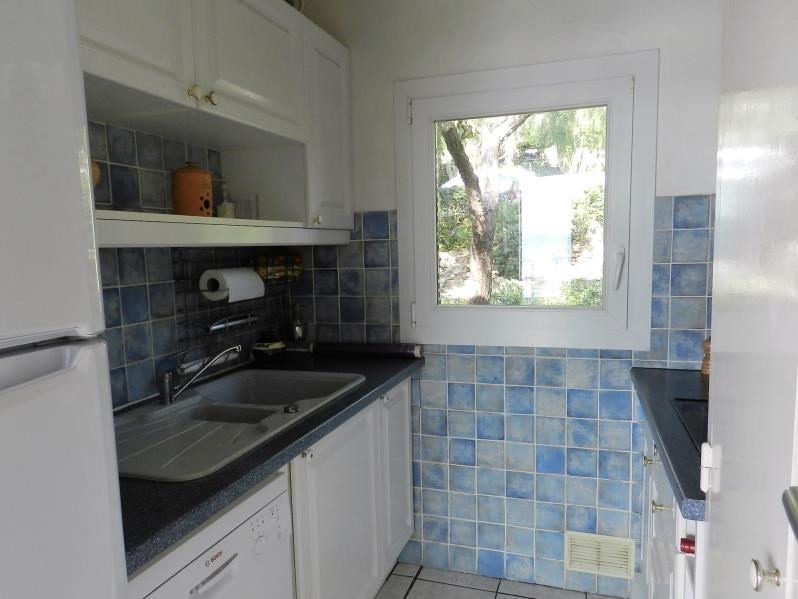 Ideal family holiday home situated in a quiet residential area within a few minutes walk of the town center.